"You will come away with a better understanding of why the sea will leave us in awe till the end of time." "Mixes hair-raising descriptions of disasters with efforts to understand them ... the author provides a lucid, original contribution to popular-science writing." "All who play or live near the sea should read this book. Be warned, you may never look at the ocean the same way again." 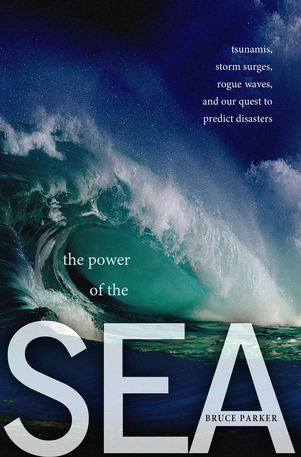 "Riveting readers with analyses of catastrophes such as the 2004 Indian Ocean tsunami, Parker delivers science in dramatic and digestible form." our best defense is to get out of its way. predict when and where the sea will strike.